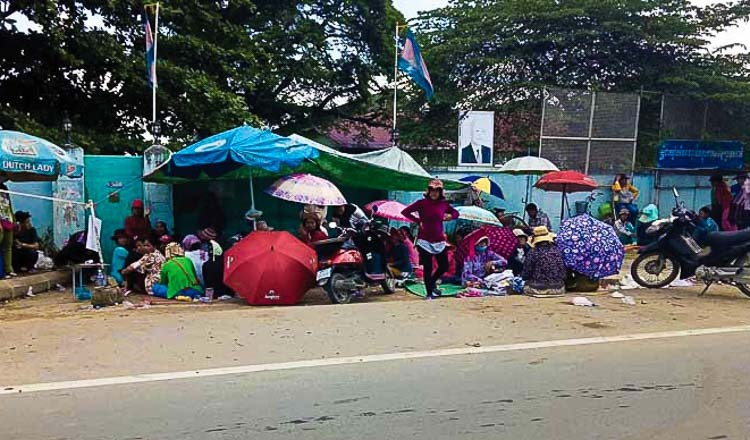 Nearly 1,500 protesting factory workers in Svay Rieng province’s Svay Teab district on Friday agreed to resume work following an agreement by the company to settle unpaid wages docked after they took three days off to vote in the national election last month. The workers rallied for four days last week demanding the docked wages, and also an overall improvement to working conditions in the Sheng Yao factory, which produces lamps for export to the United States. 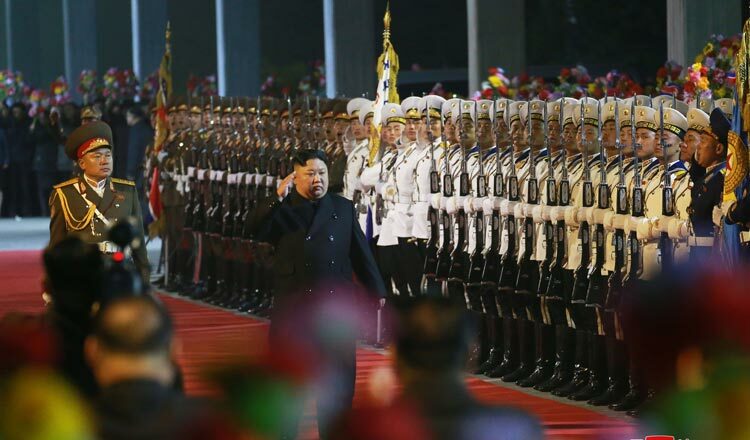 The workers were surprised to have their wages docked for the days before and after the election because Prime Minister Hun Sen and the Labour Ministry had directed for all workers to be given three paid days off to vote. 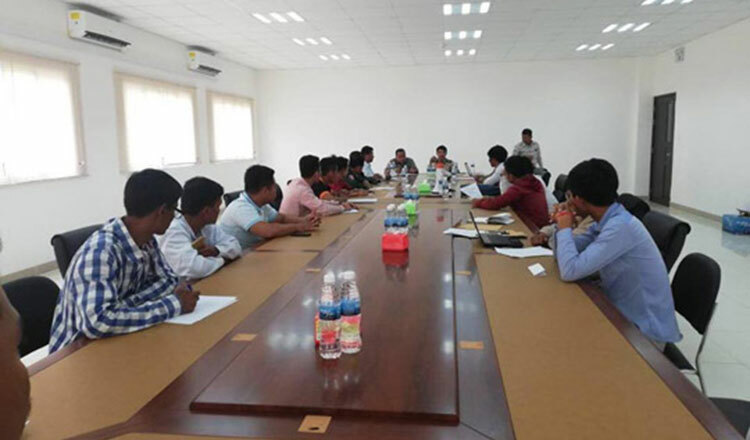 Has Bunthy, director of the Svay Rieng provincial labour department, said on Friday that the company had agreed to meet all demands made by the protesting workers following a meeting between all parties. Mr Bunthy said the workers had listed more than ten demands in a petition, including the missing wages, the right to form a union in the factory and the cessation of pressuring workers to clock overtime. The petition from the workers also said the company should have clean restrooms and provide healthcare, allow workers to have annual leave and permit pregnant workers to have health check-ups with pay. 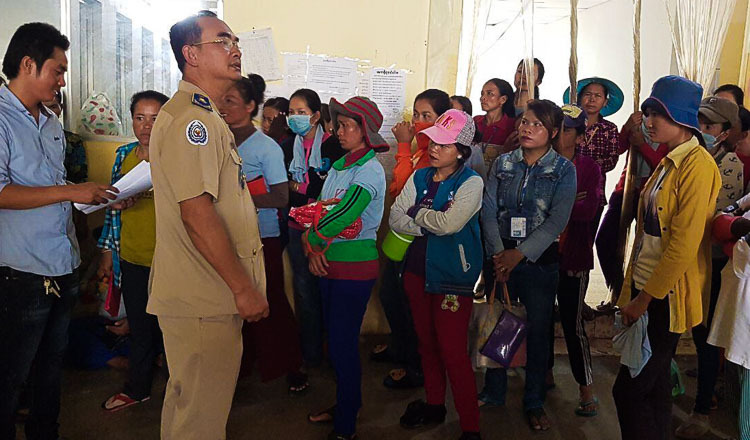 Keo Sophea, a factory worker, said that her colleagues were thrilled to go back to work, noting the company was at fault for docking pay during the election. Buth Mara, deputy president of the Cambodian Worker’s Rights Federation, said that this is the first time a company had docked workers’ wages during an election. “The Labour Ministry directed all companies to allow their workers paid time off to vote, but the company cut their wages anyway,” said Mr Mara, who has been aiding the workers. Following the election, the ministry announced that workers from 1,151 garment factories across the country gave their workers paid time off to facilitate their travel home to cast ballots in the election.